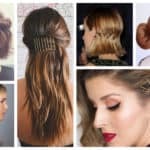 Hairstyles look amazing on us and make us look polished for every occasion we need to attend, and if you are looking for one right now, then you are at the perfect place. I’m going to share with you the classiest hairstyle ever that never goes out of fashion. It has a lots of variations and it can never look boring. You can get a different look of it every time, so you can really play with it in every way you want. Can you already guess what I’m talking about? It’s the famous bun! 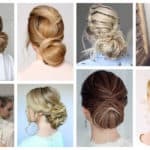 Scroll down through the photos below and see the Gorgeous Bun Hairstyles In Every Possible Way. With a little creativity you can come up with so many different designs that will never make you look the same. I’ve got lots of buns for you today, so what are you waiting for? Check them out and choose your favorite! 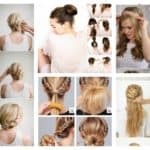 The side bun spiced with a braid looks really romantic and will look stunning on you on your next formal occasion in combination with your little black dress. Is there someone who doesn’t love the know bun? I don’t think so! 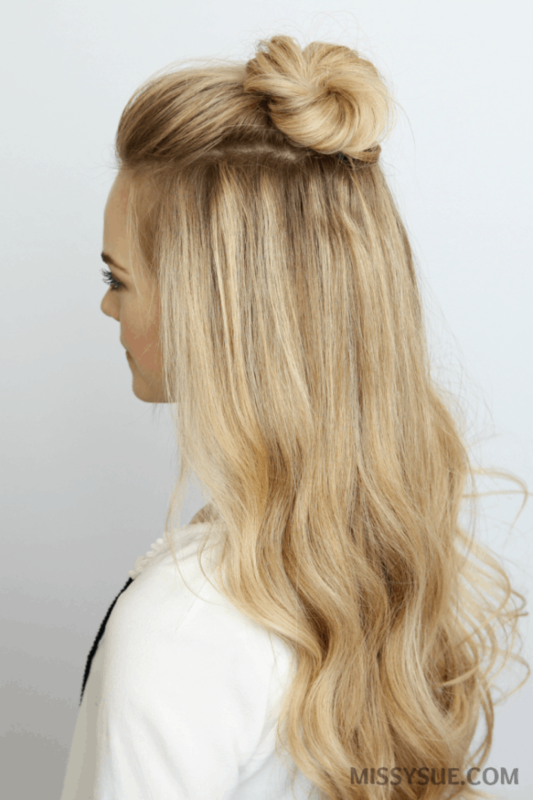 This is the hairstyle you should choose if you want to look like a drama queen with lots of style and class! 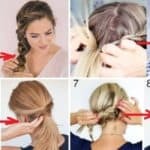 If you are always on the go and in a hurry, this is a hairstyle that you can make on your own without much effort. 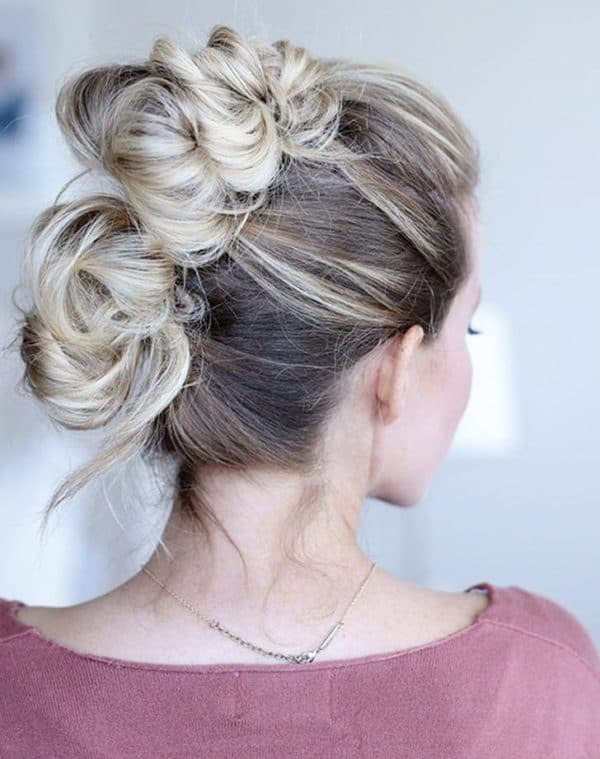 The half bun looks totally laid back and it’s perfect for your casual events. 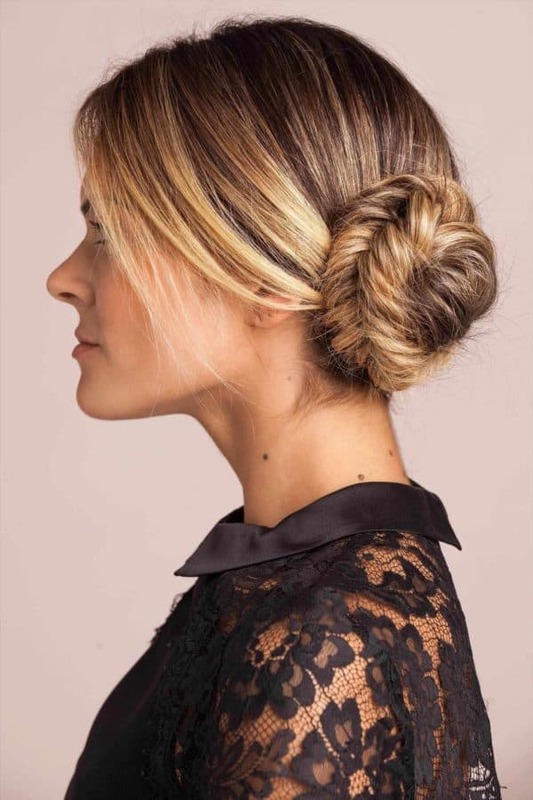 Tons of brides choose the bun as the hairstyle for their big day. We have to admit that it looks totally astonishing when complemented with a braid here and there. Everyone loves the doughnut bun especially when it’s spiced with tiny braids. 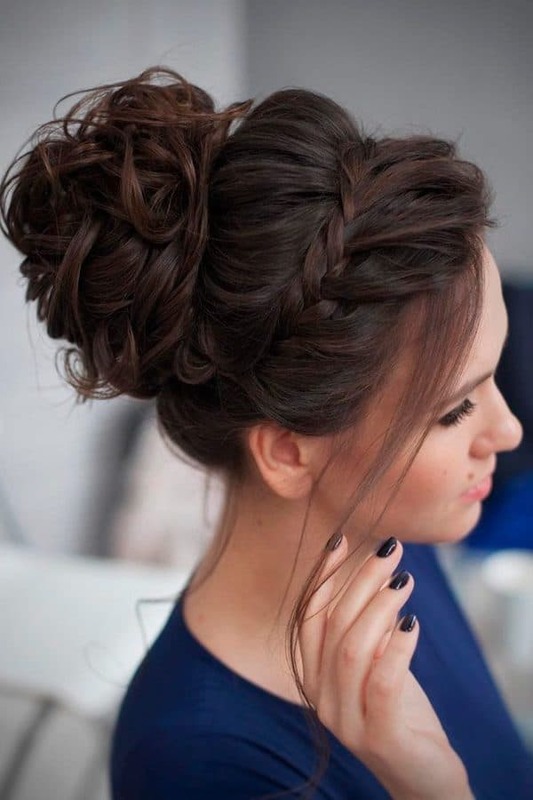 Would you like to try out this hairstyle soon? 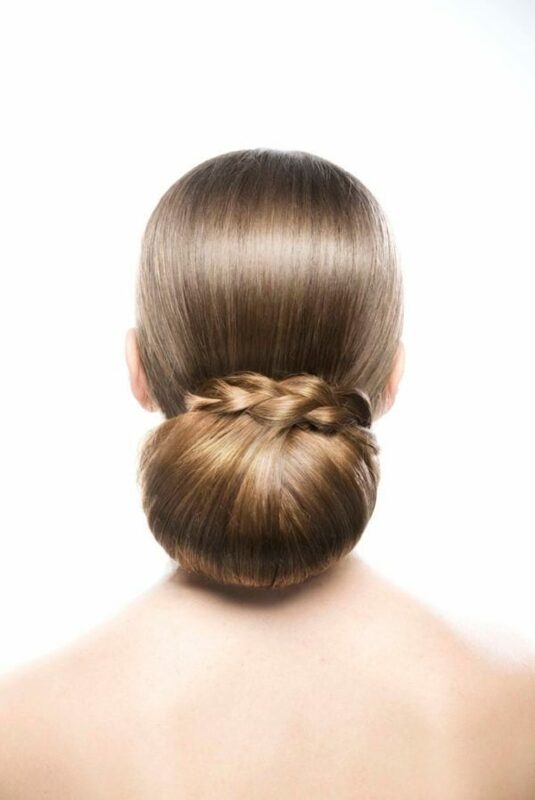 The ballet bun is such a classy and timeless bun that is great for all kinds of occasion, so when you are not sure that hairstyle you should have, this is the one that will keep you on the safe side. 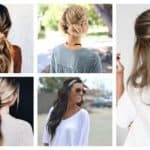 The messy buns are the hottest trends nowadays and many girls choose to wear them. It’s such a sweet look that will make you look polished everywhere you go. Which one would you like to try?